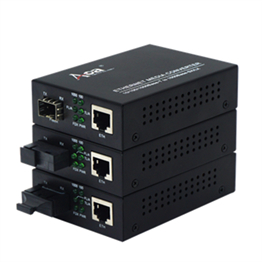 Optical transceivers break the 100-meter limitation of Ethernet cables in data transmission. By relying on high-performance switching chips and large-capacity caches, the optical transceivers provide balanced traffic and isolation conflicts while realizing non-blocking transmission switching performance. 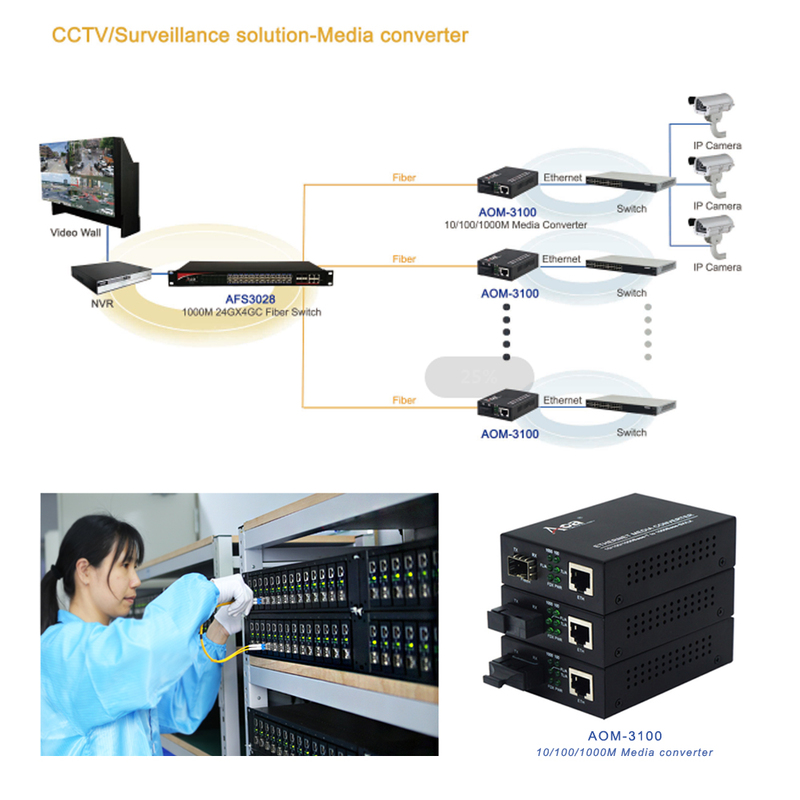 Detection of errors and other functions to ensure high security and stability during data transmission.